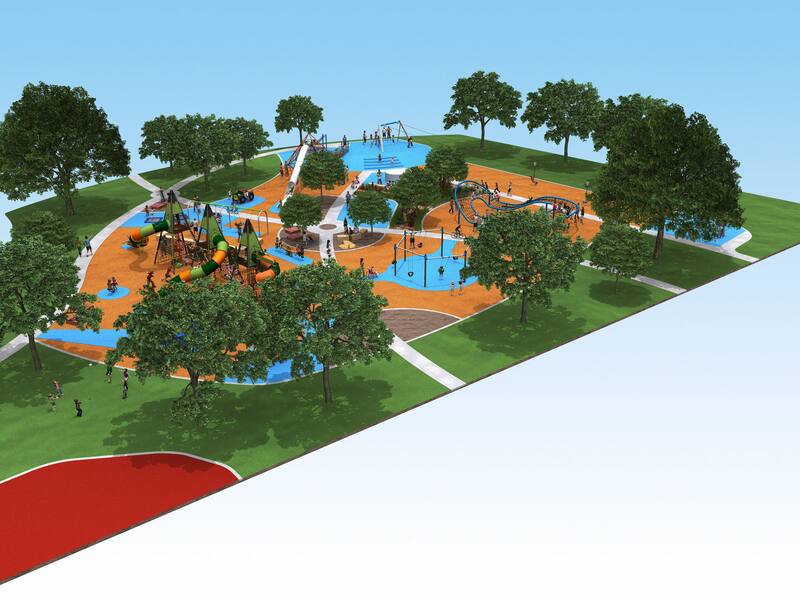 CRS Creative Recreation Solutions has been awarded for the design and construction of a new regional playground for NSW. The project is sprawled out over an area of 2600m2 and when completed will be in the top 10 for regional playgrounds in NSW. 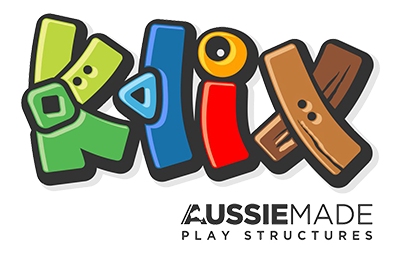 The list of play equipment reads like a kid’s dream: a huge 50m double flying fox new for CRS , multiple swing zones, spinners, a rope challenge course, in-ground trampolines, Kosciusko climber with an aerial rope bridge, Natural Play, A 6m high combination triple pyramid towers with multiple slides, spinners and rockers. Other big ticket items for this play space is on the all abilities play including inclusive ship glide, Trampolines, swings and a 2.5m diameter carousel. There are also enormous shade structures and fitness stations for the rest of the community. For more information about this project in the coming months please visit CRS projects and news page!